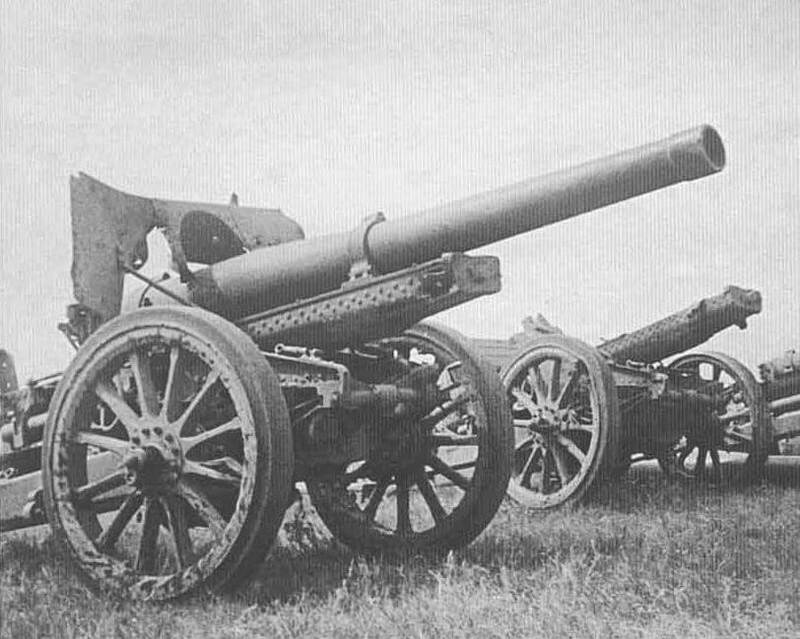 Notes The type 96 was a considered as the best heavy howitzer ever built by Japan. It was robust and had a longer range than the two older models, which it was built to replace. Although it never really replaced the type 38 and type 4, it was still regarded as the standard IJA heavy howitzer and saw action on every front and served until the end of World War Two.